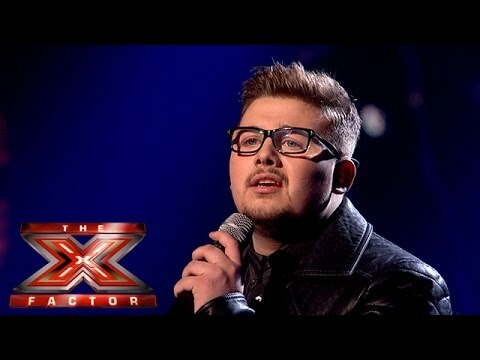 Lauren Murray was eliminated after a sing-off with Che Chesterman. 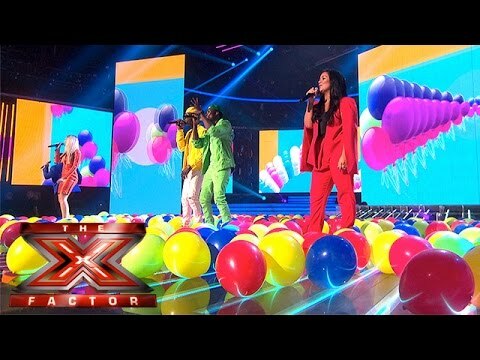 The two safe acts had the highest number of votes, and were through to the final, had been revealed before as Reggie n Bollie and Louisa Johnson. In the sing-off Lauren performed Rachel Platten's Fight Song, while Che performed Simon and Garfunkel's Bridge Over Troubled Water. In the judges votes Nick Grimshaw and Rita Ora both backed their own acts, while Cheryl voted to send Lauren home and Simon voted to send Che home, which left the judges' votes at deadlock. Lauren was then announced as having the lowest number of votes and was eliminated from X Factor 2015. 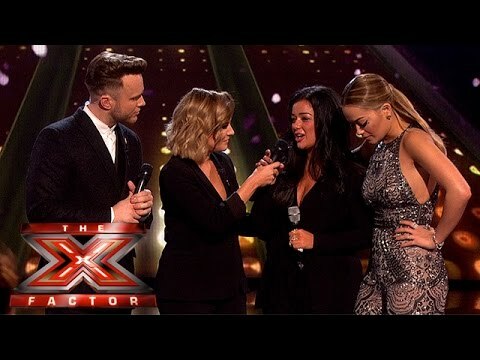 The X Factor 2015 final is next Saturday and Sunday on 8PM on ITV, broadcast from Wembley Arena. Earlier the remaining contestants had performed 'Happy' in the group performance. Very pleased. 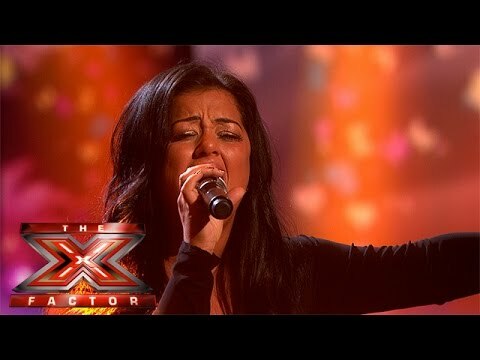 Nice voice but way overrated by the judges. Obviously she was only gonna go on Saturday night's show anyway though so it means I don't have to watch the final! Oh, I'm STUNNED Hayden loves Reggie 'N' Bollie. Don't be jealous of the Ghanaian flavour! Devastated, she was quite clearly the best singer and nicest person there so yeah. Disappointed as her and Reggie n Bollie are/were the only acts getting good songs to sing. She was a moody chav. She only got this far because the rest barely had talent.